The Fort Mac LRA Job and Career Center (JACC) is one step closer to becoming a reality following the October 3 vote by the Fulton County Board of Commissioners. The Board approved $1 million in funding as a local match to the proposed $3.5 million grant from the Economic Development Administration (EDA). See Item 18-0703 here. We now go to the EDA for final approval. With that approval in hand, construction is expected to begin in the first half of 2019. 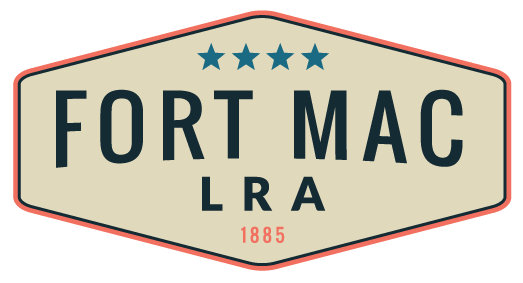 This exciting development will be the first new construction on Fort Mac LRA-owned property, and will be located near the old Campbellton Road gate to Fort Mac. Stay tuned for additional details.